Labelexpo Europe takes place at Brussels Expo, one of the largest and best-connected exhibition centers in Europe. The City of Brussels is kindly providing free transport for visitors and exhibitors on the metro, tram and bus system during the open days of the show. You can find your unique metro code along with instructions on your badge letter. If you registered after 18 August or if you don’t have your badge you can also collect your free event pass from the Visit Brussels desk in the front of Hall 3 or from Heysel/Heizel station (both from Sunday, 24 September). 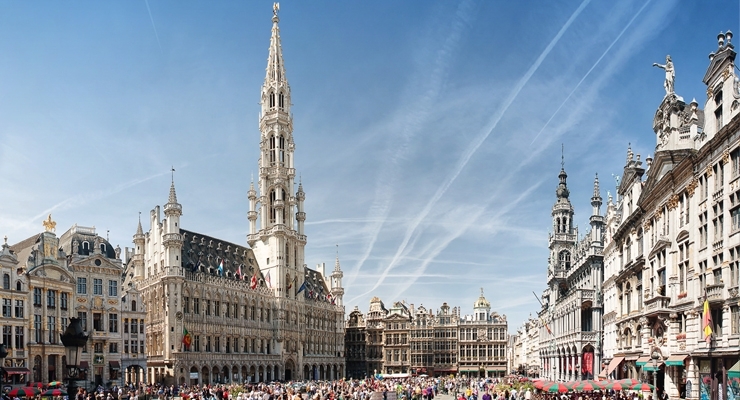 If you are in Brussels for one or two days, visit.brussels proposes a selection of the 20 most visited museums and attractions in the capital of Europe.